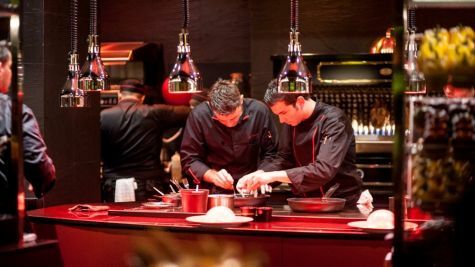 A dining experience where guests are part of the action, separated by a counter between kitchen and main dining area. 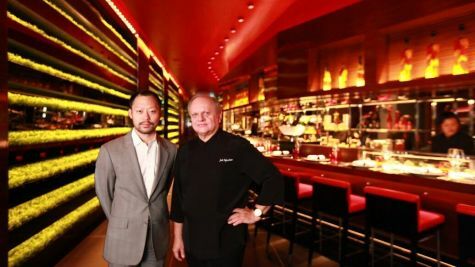 Chef Robuchon’s concept is to create a high level of interaction between chefs and diners, encouraging the chefs to better their craft. 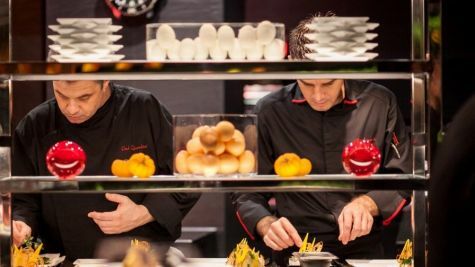 The atmosphere of conviviality lets diners relax, be liberated and enjoy, seated around the open kitchen watching as chefs experiment and create, working on new ideas and fusing different concepts in front of them. MUST TRY: Free range quail stuffed with foie gras served with potato pure´e and herb salad. 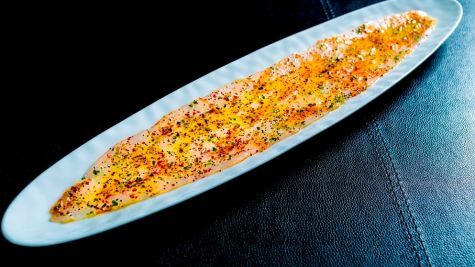 L’Atelier de Joel Robuchon is so much more than a fine-dining chain restaurant. The space evokes the feel of an upscale sushi bar while serving up impeccably-executed versions of French favorites. 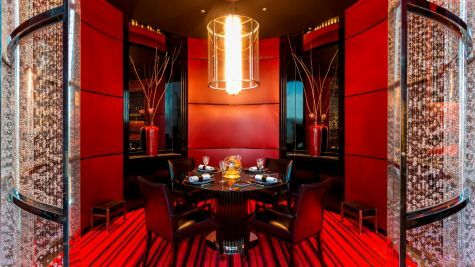 The Bangkok branch offers a red and black-accented dining space, surrounded by a shimmering Swarovski crystal curtain that drop dramatically from the ceiling, making it real luxurious. 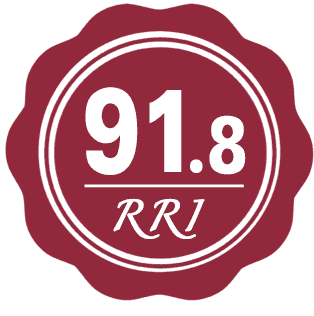 Likewise, the service, demonstrates an attentive sense of care and warmth. L’Atelier provides a exquisite menu offering French cuisine with the possibility to order either a single dish or multiple course providing a selection of chosen dishes. 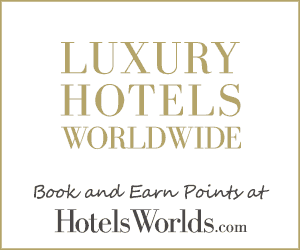 The setting is luxurious and the staff interactive in a very polite and friendly way. The degustation menus and the wine pairings are very inviting. 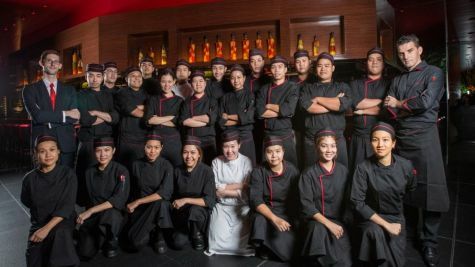 On the expensive side of Bangkok’s restaurant scene.